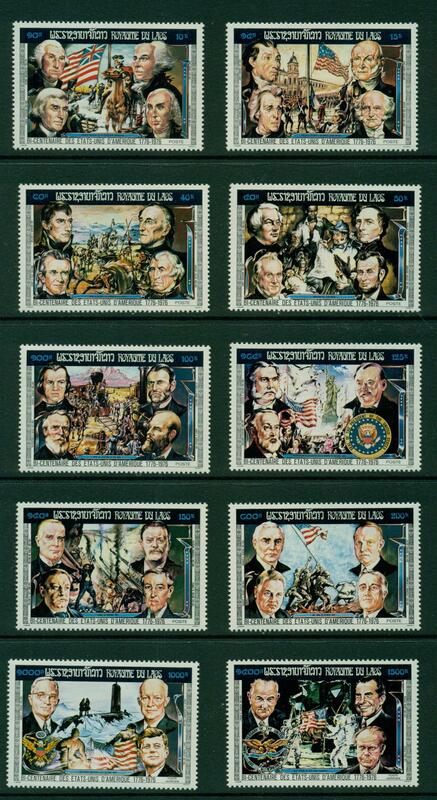 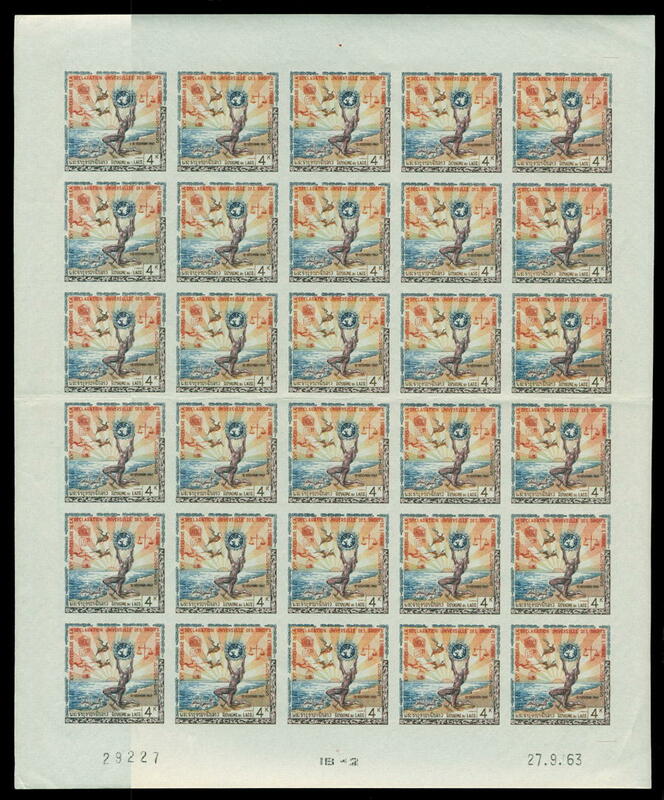 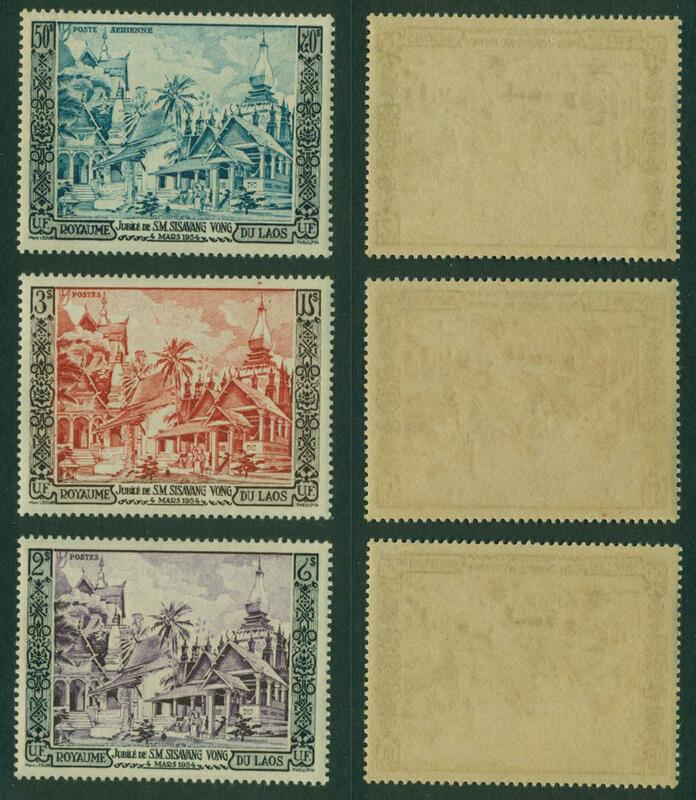 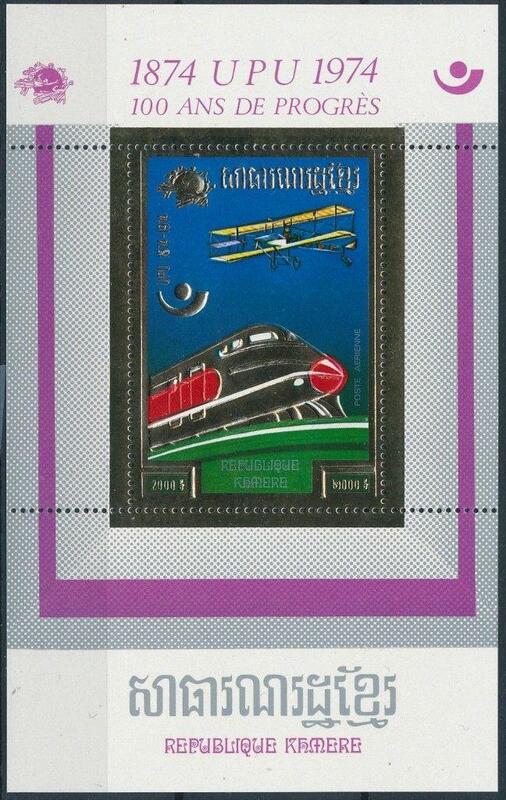 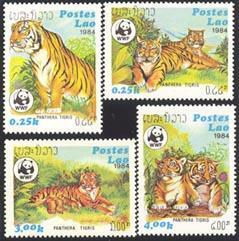 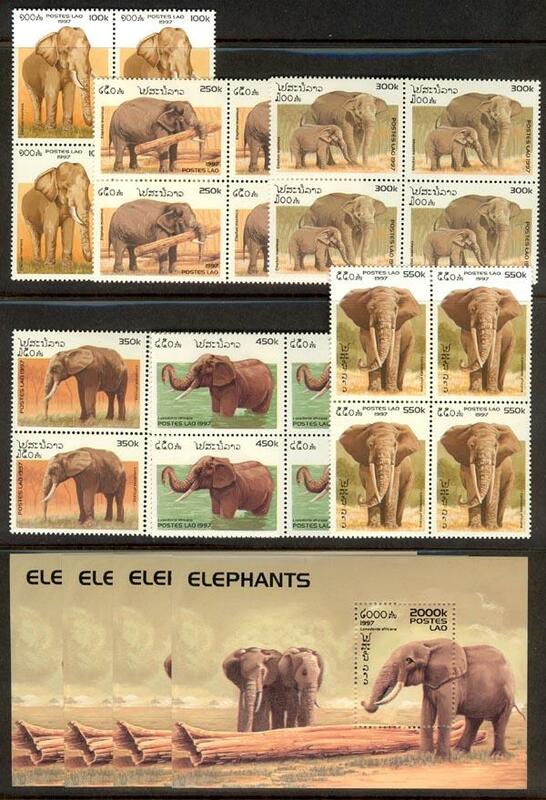 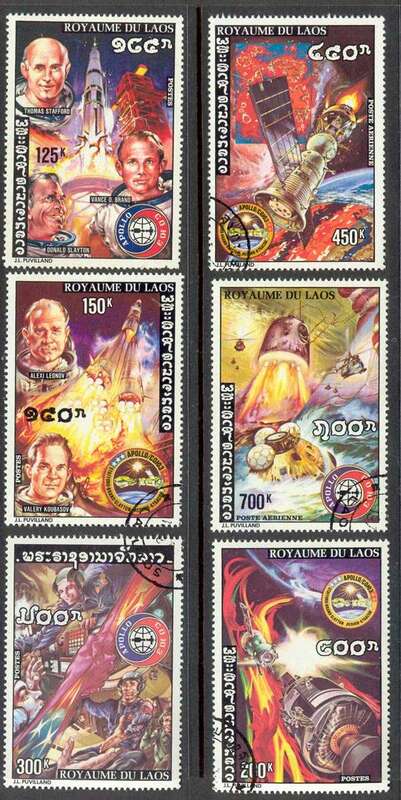 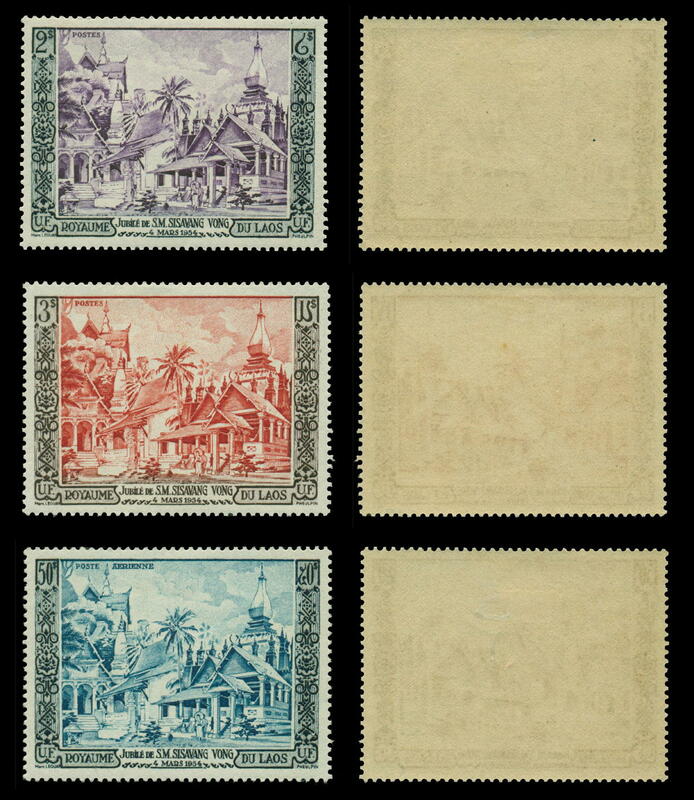 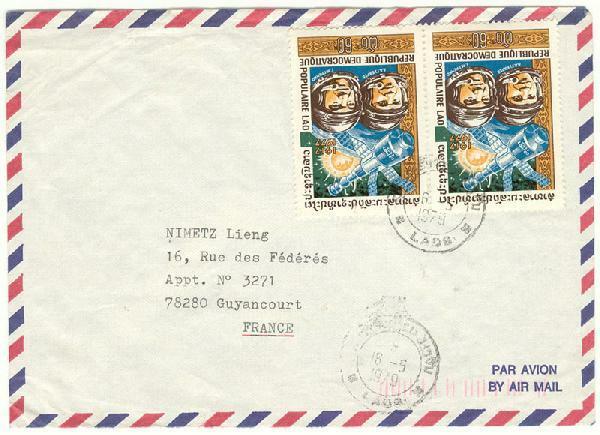 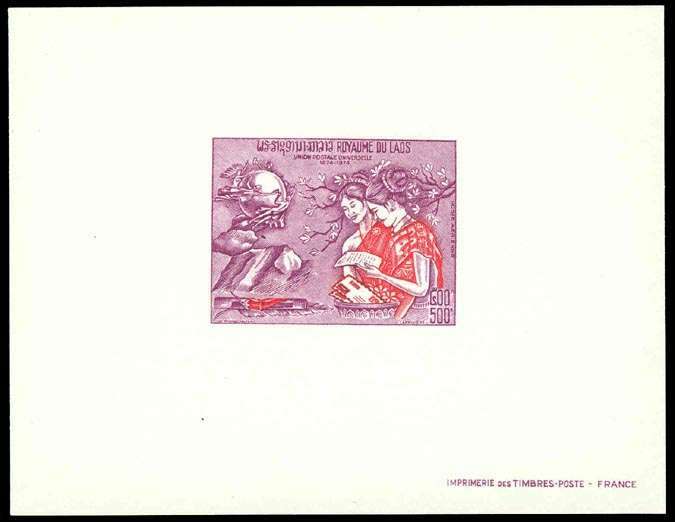 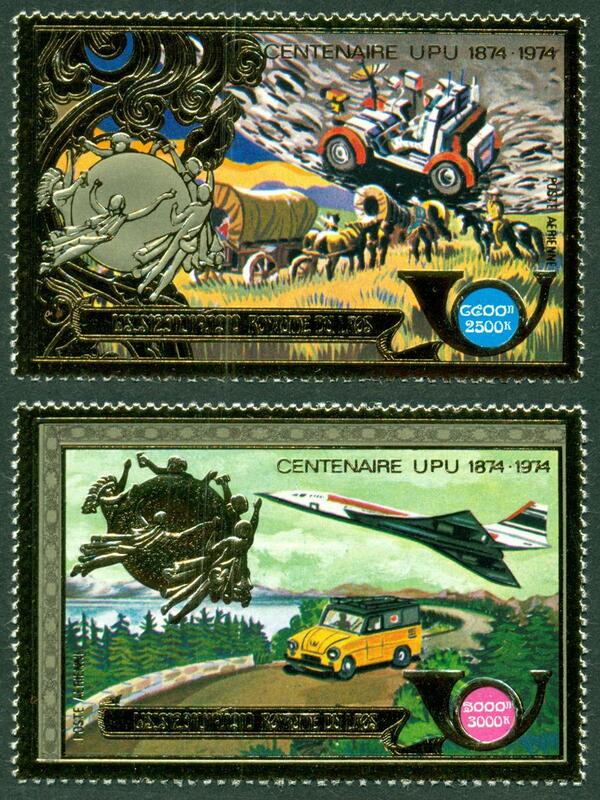 Material is Mint Never Hinged, free of faults and with F-VF centering (or better - usually VF) for each stamp - unless noted otherwise. 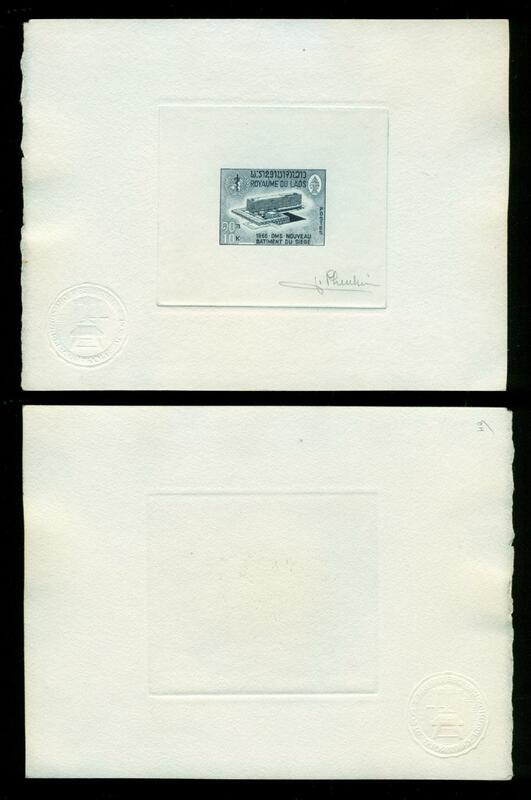 Scott Catalogue numbers are in the left hand column and prices in the right hand column. 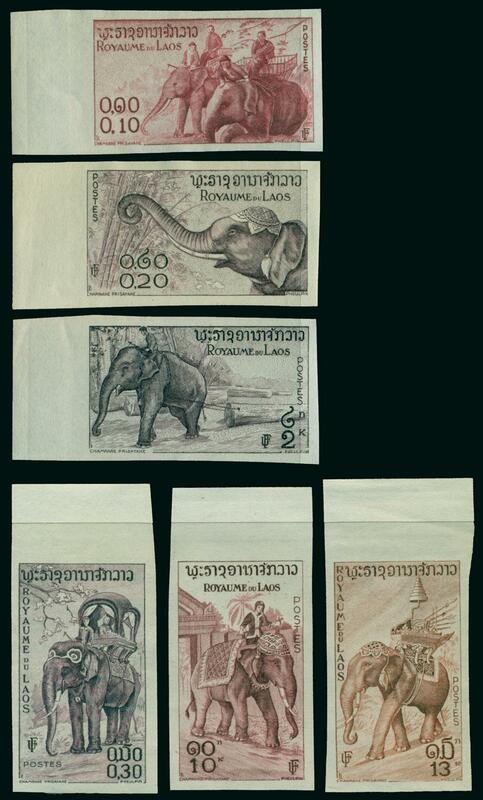 All prices are in whole dollars, the cents have been rounded off (eg 10 = $10.00 US). 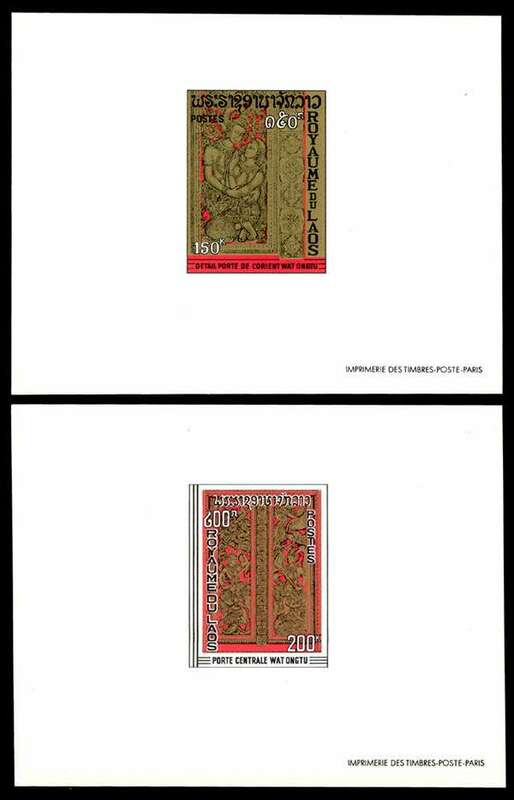 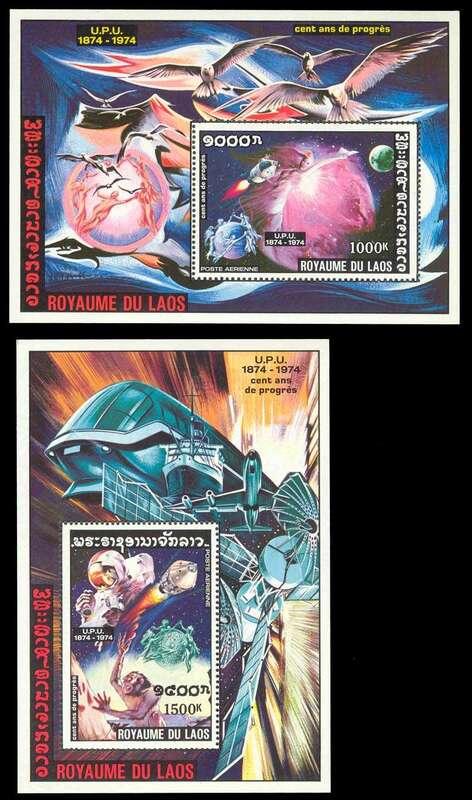 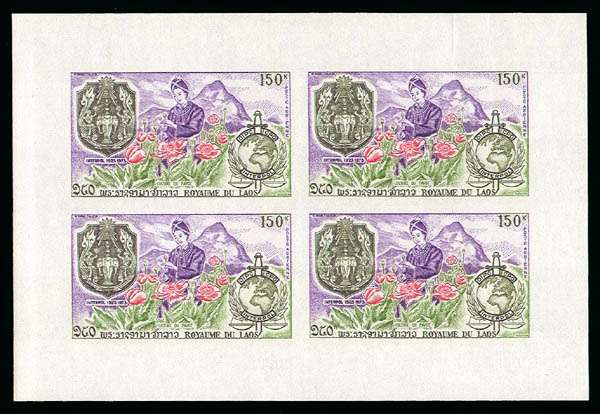 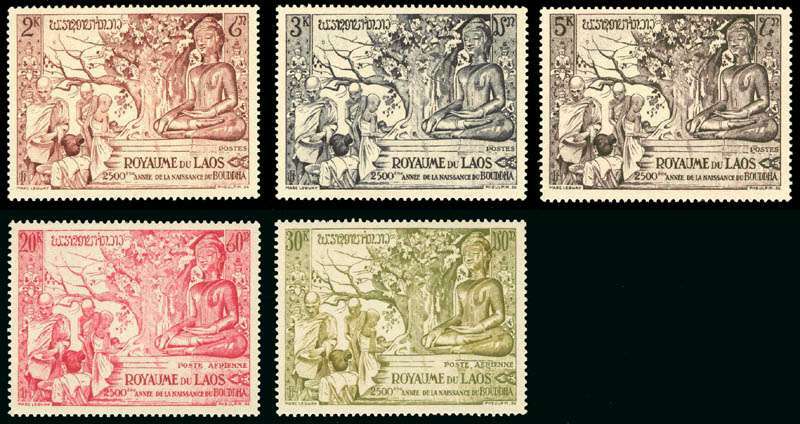 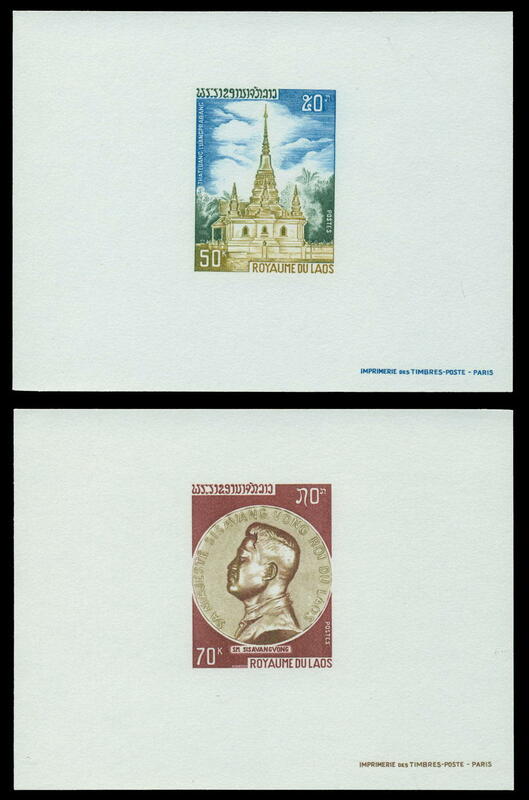 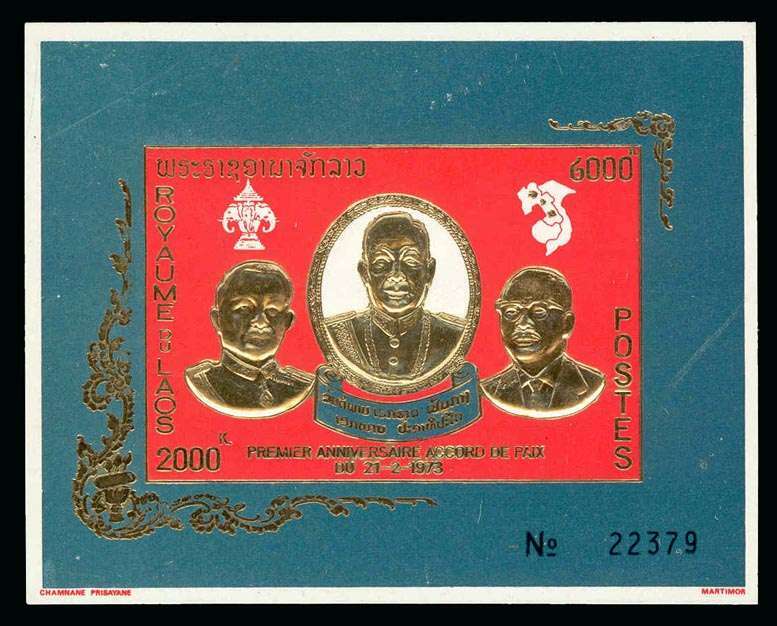 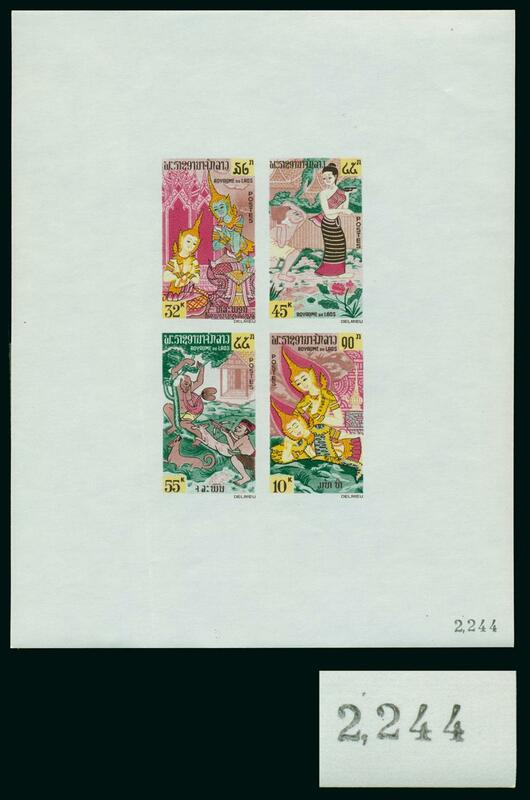 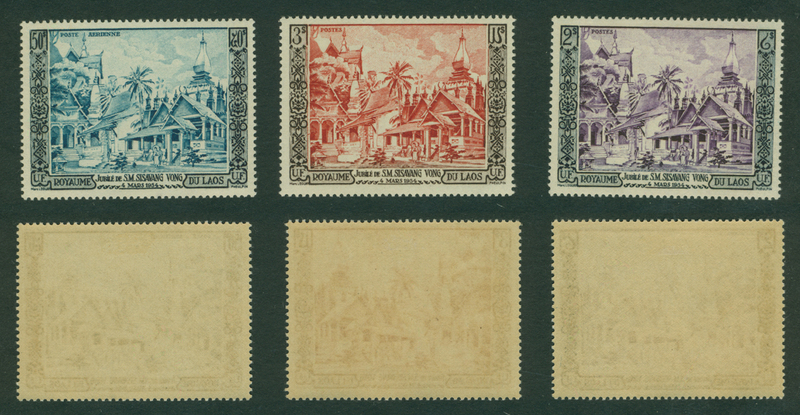 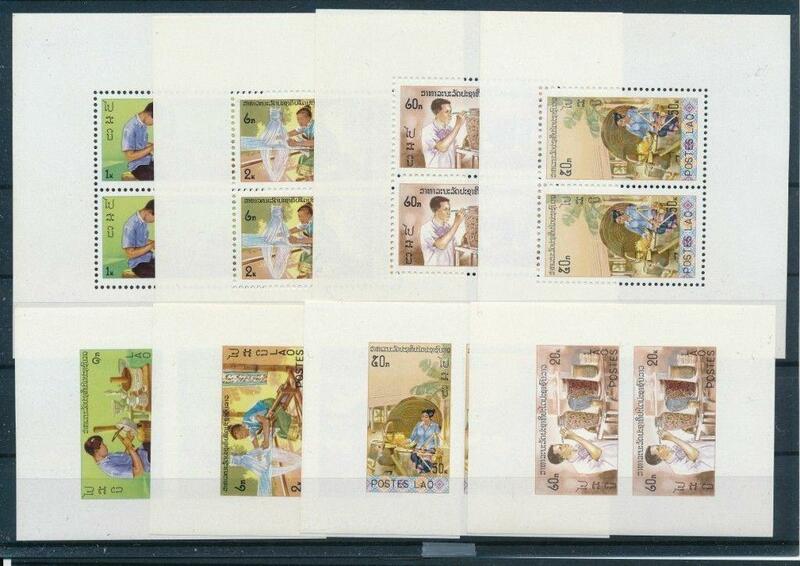 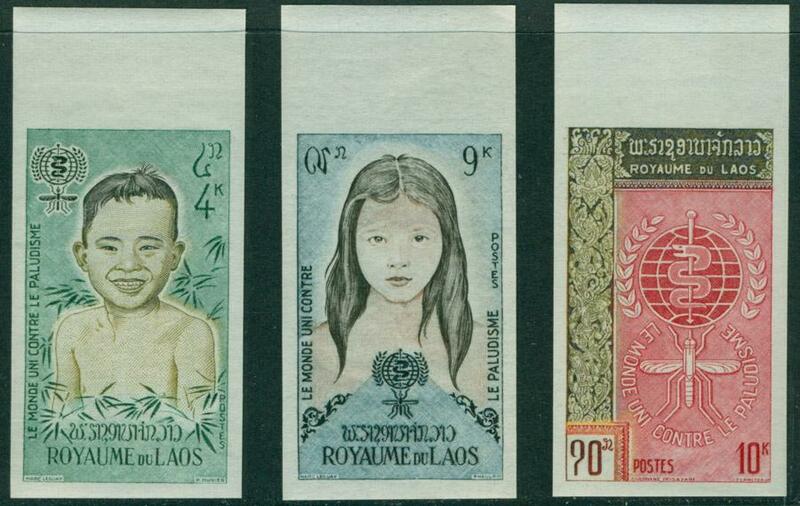 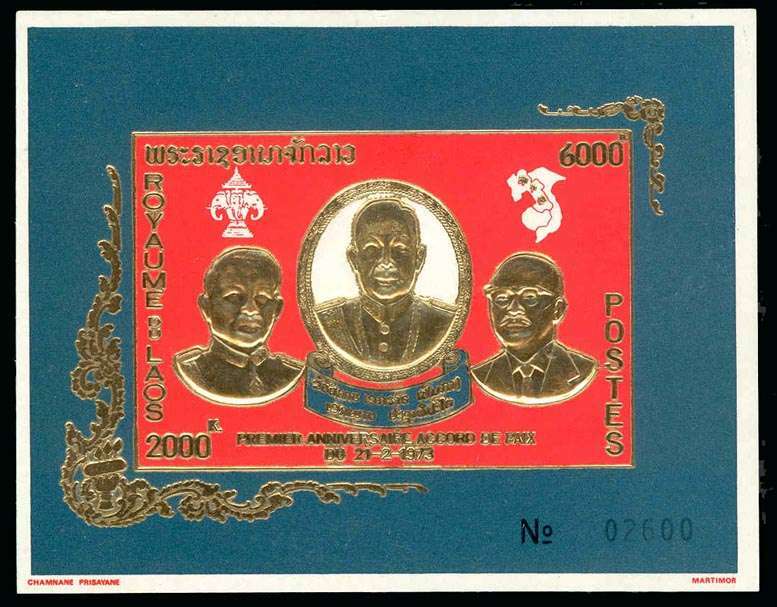 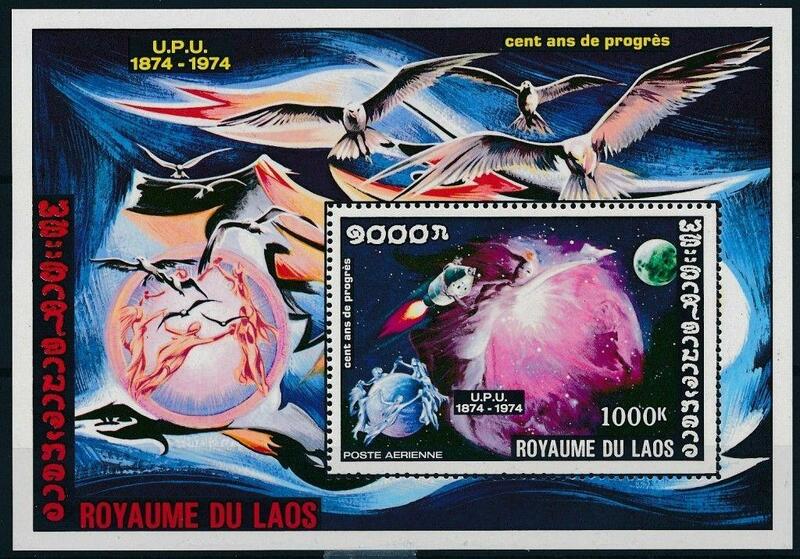 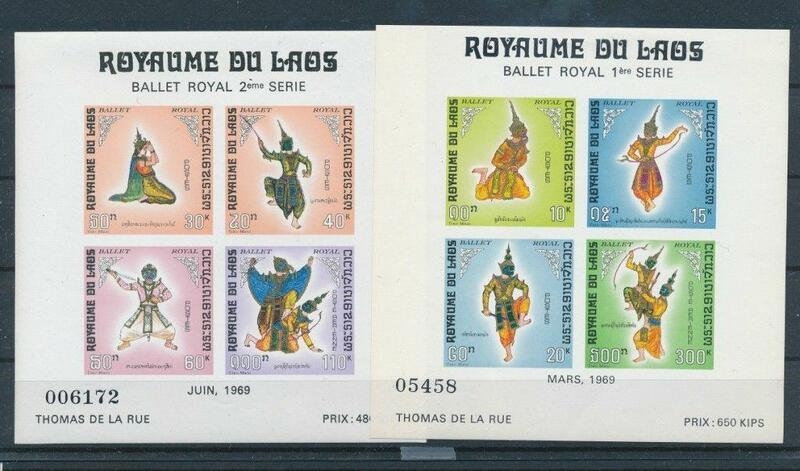 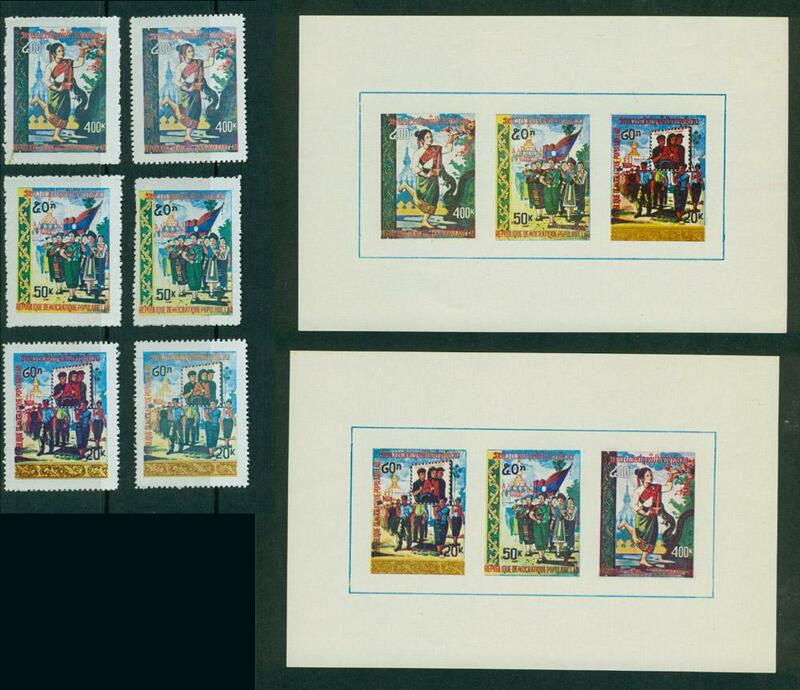 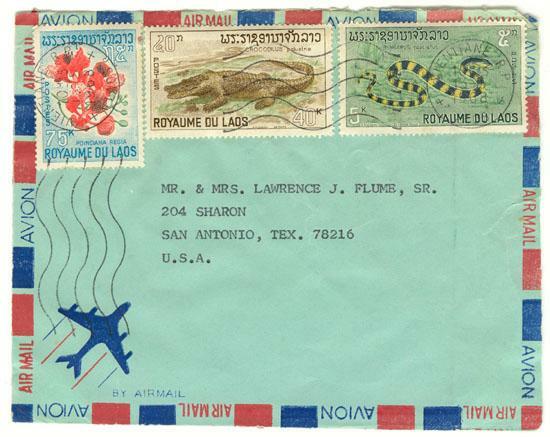 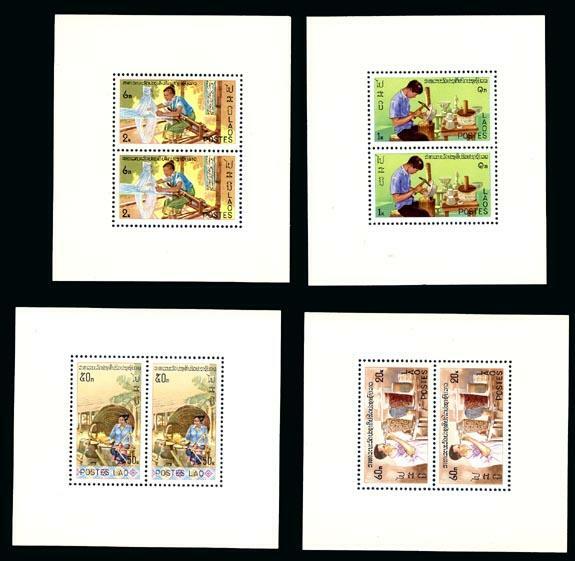 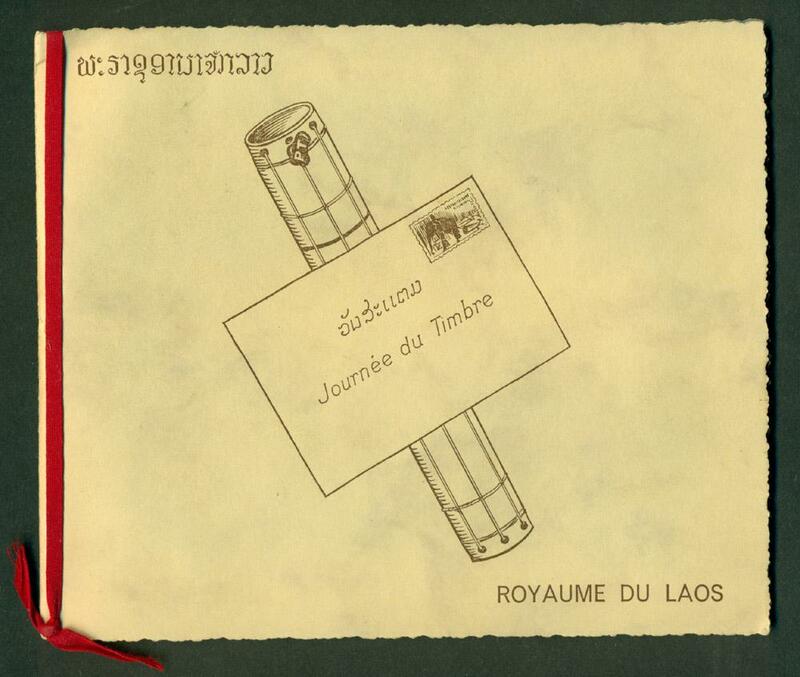 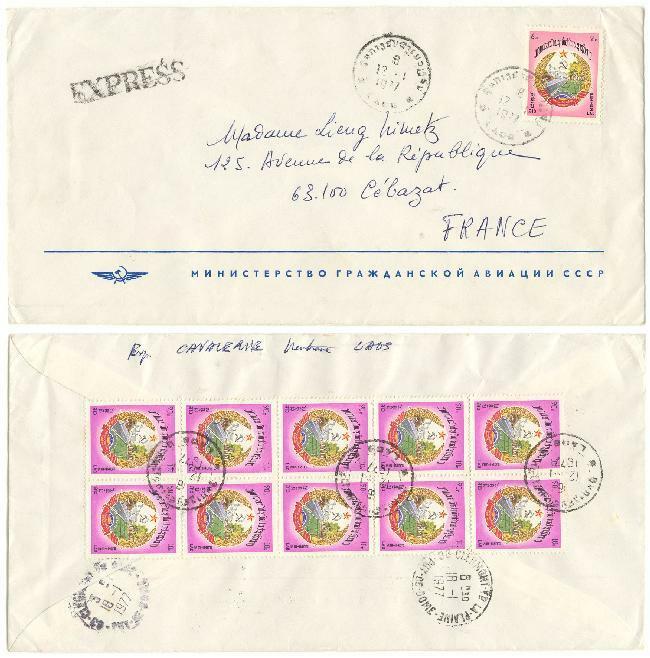 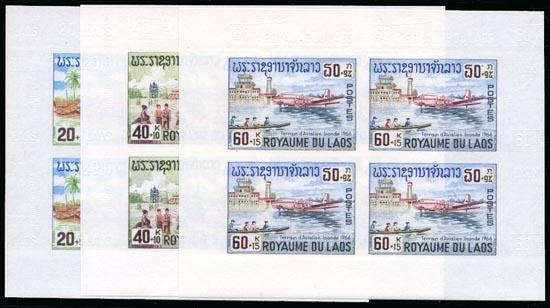 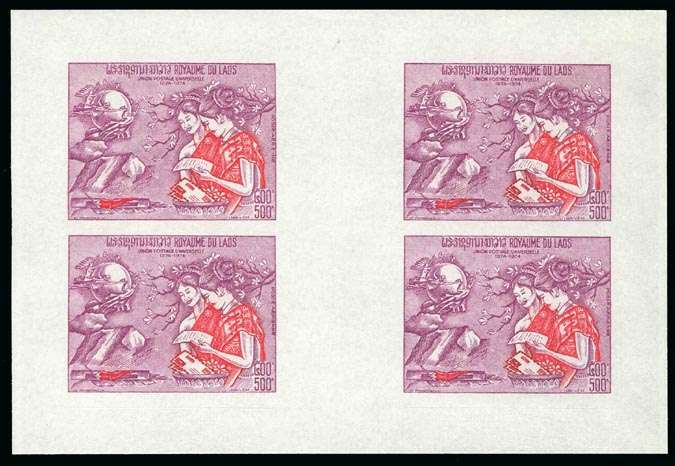 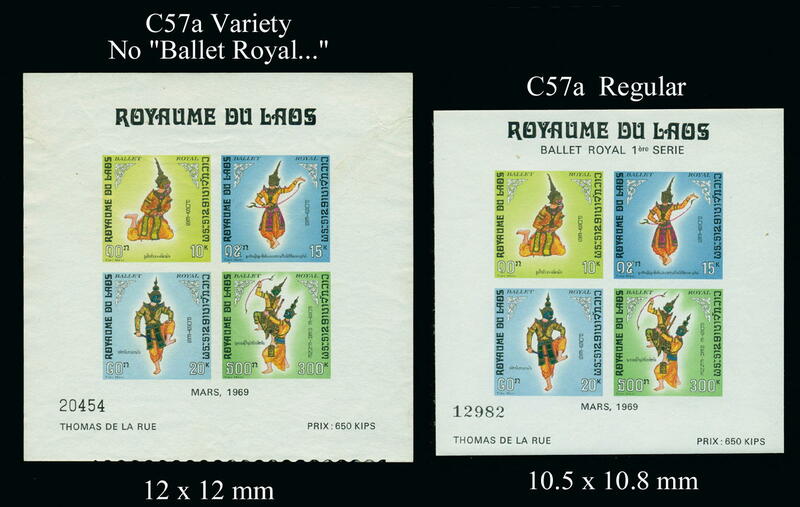 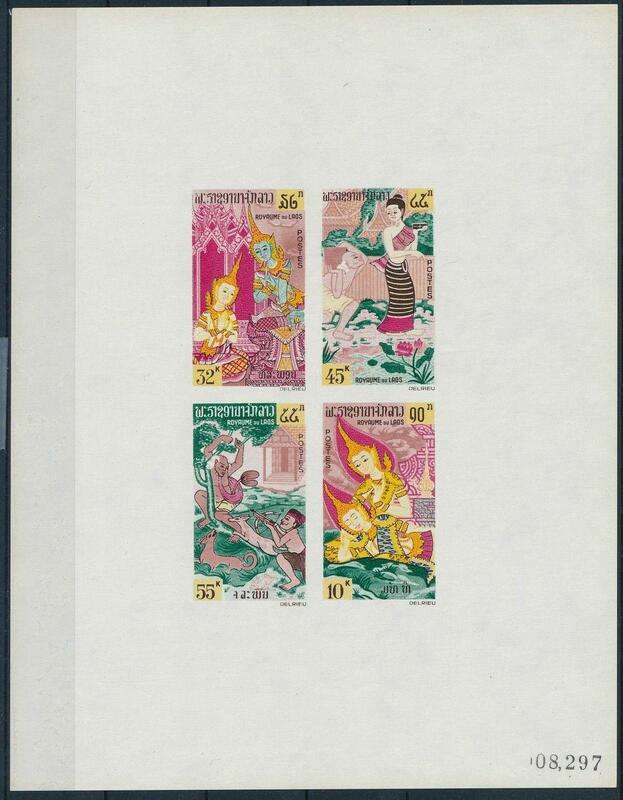 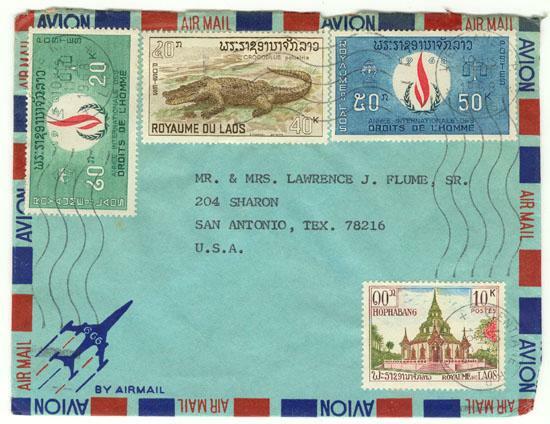 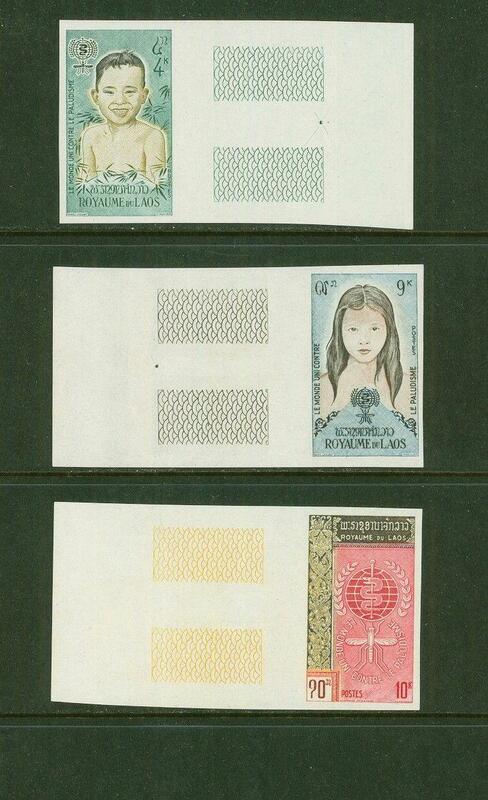 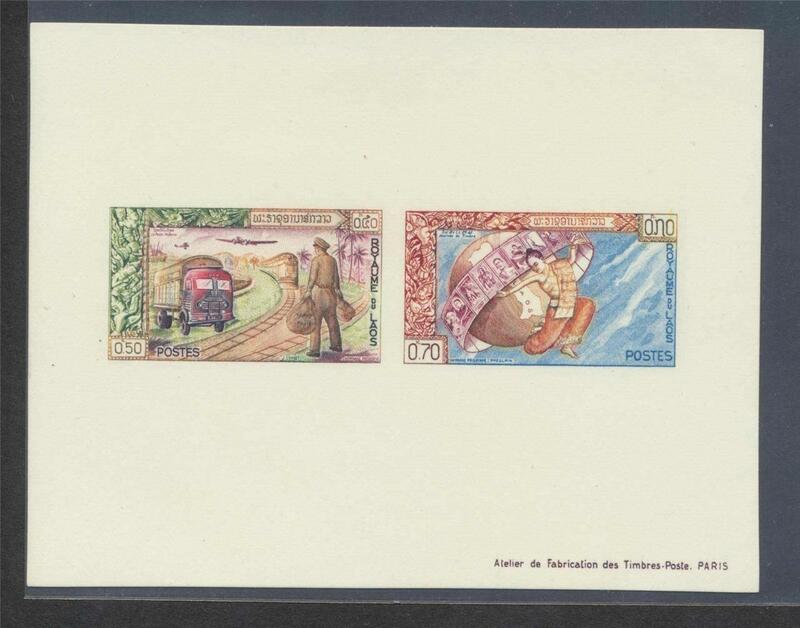 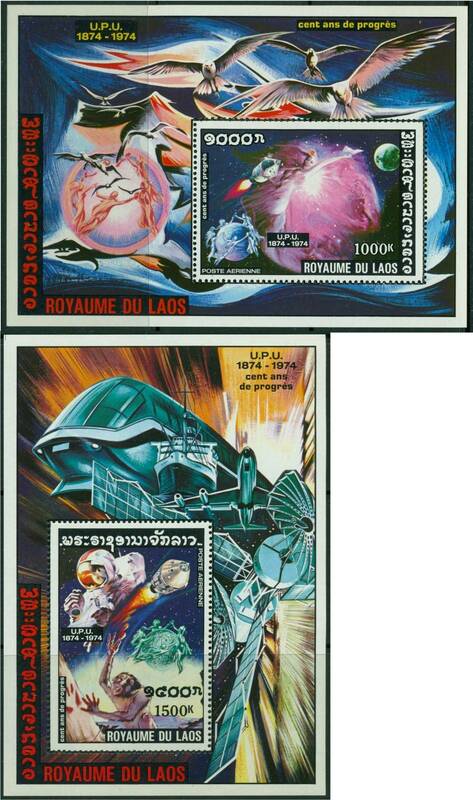 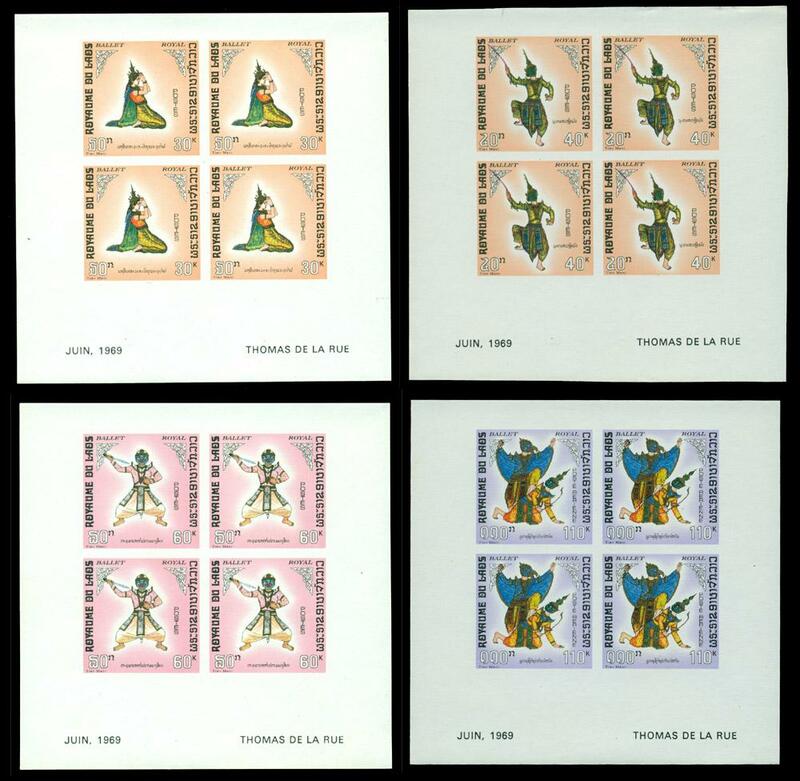 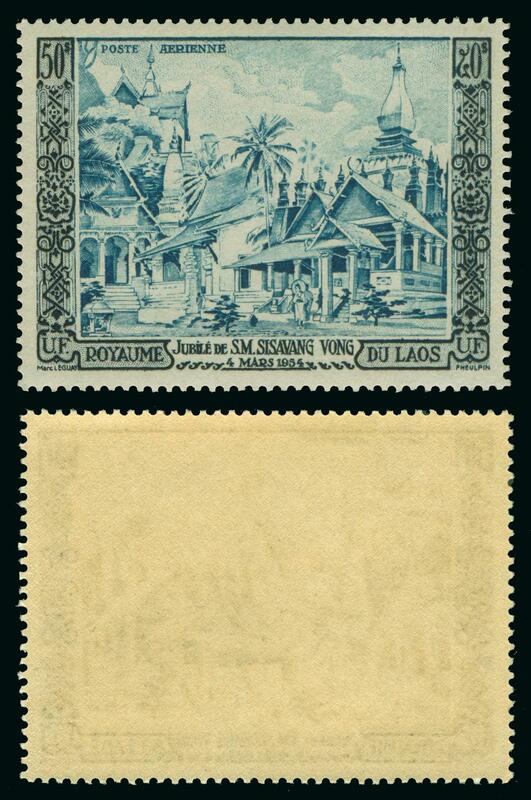 Laos    C57a Var      ~ Sold~    1969    Ballet, S/S, variety - without "Ballet Royal 1ere Serie"